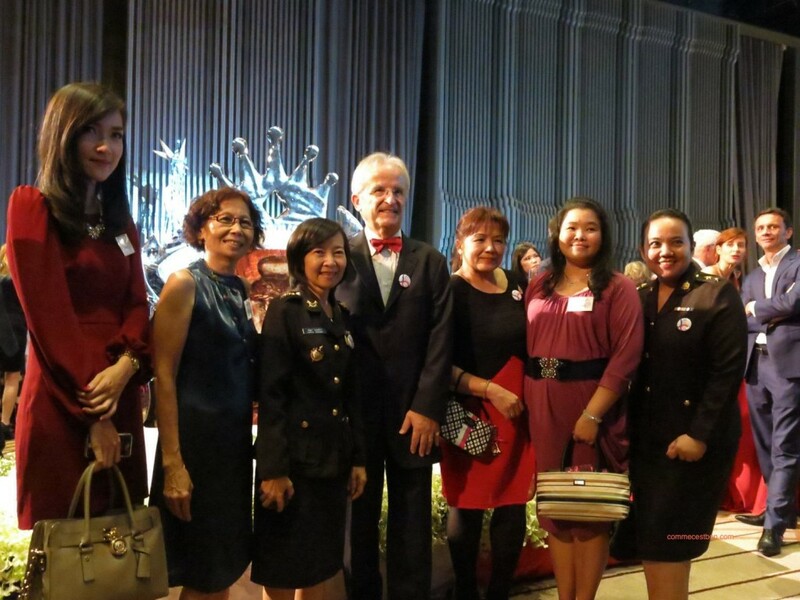 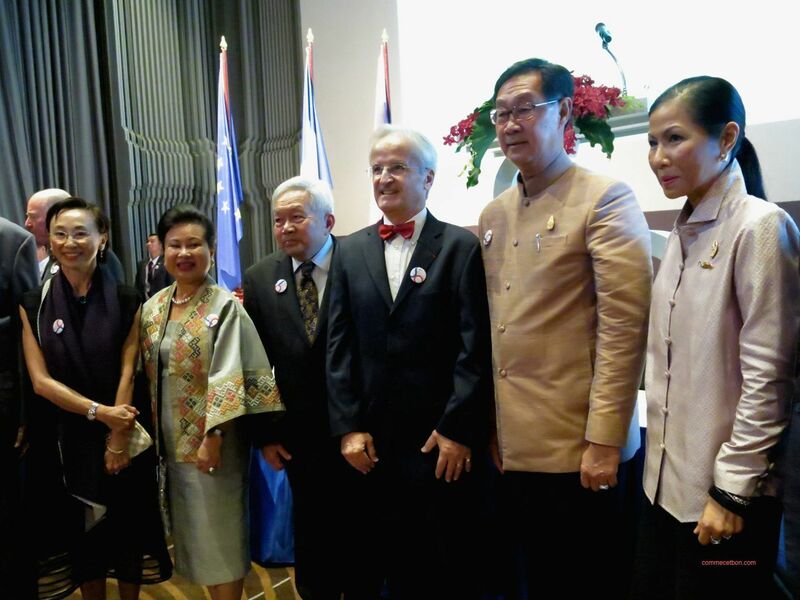 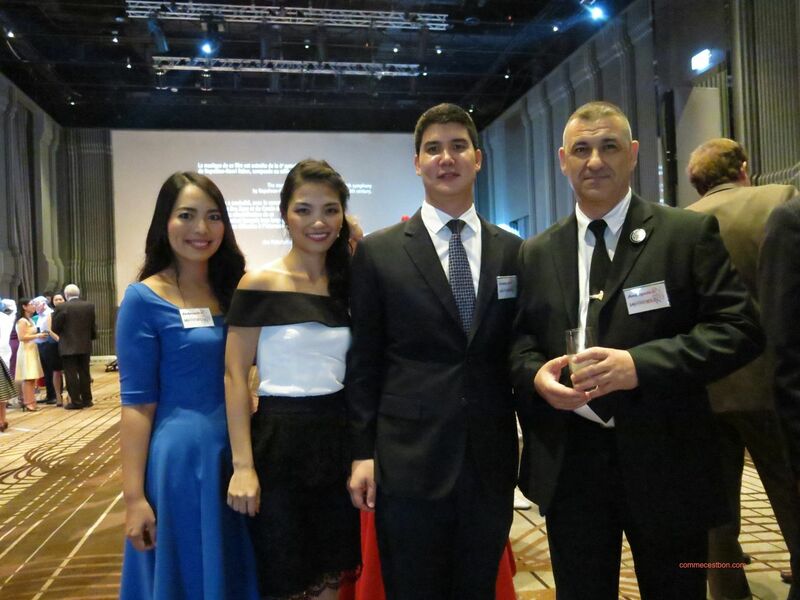 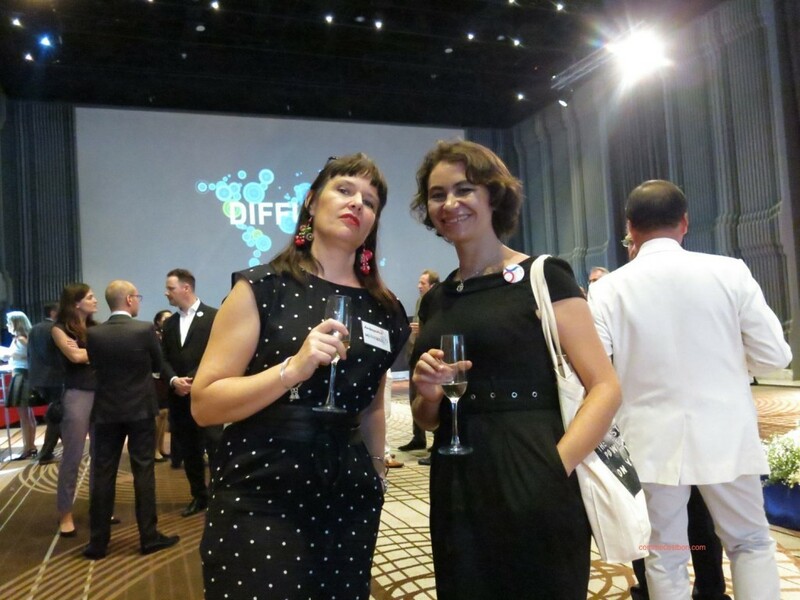 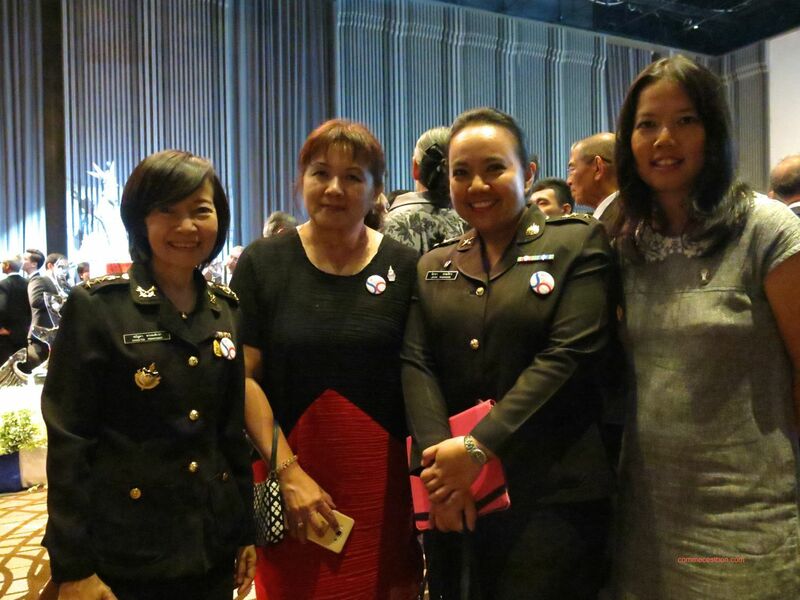 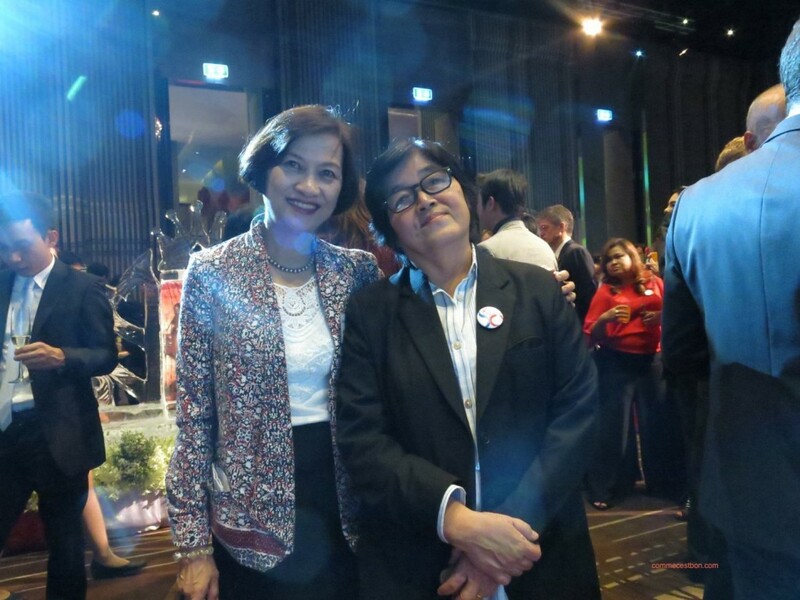 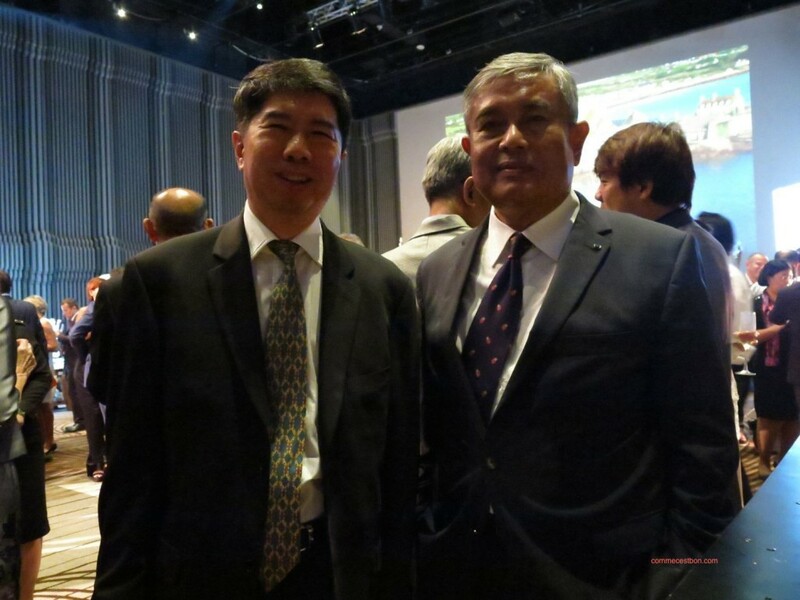 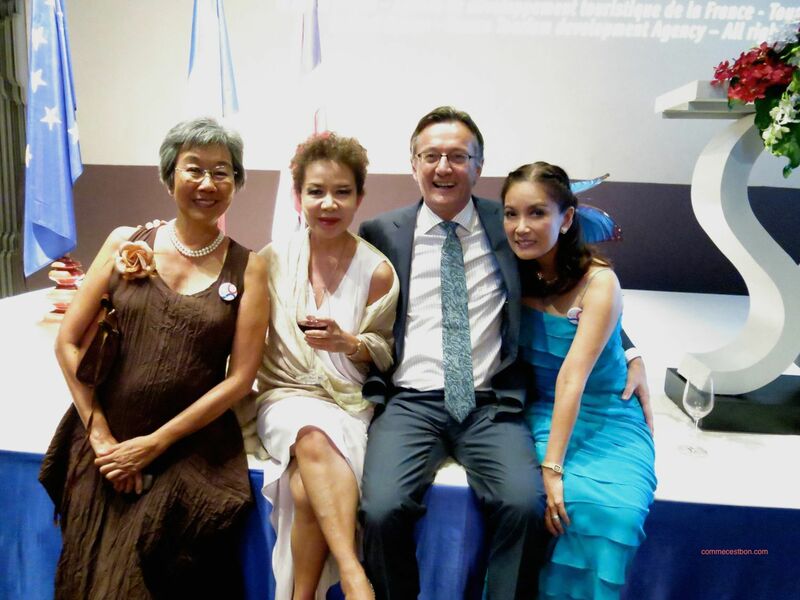 French Ambassador to Thailand H.E. 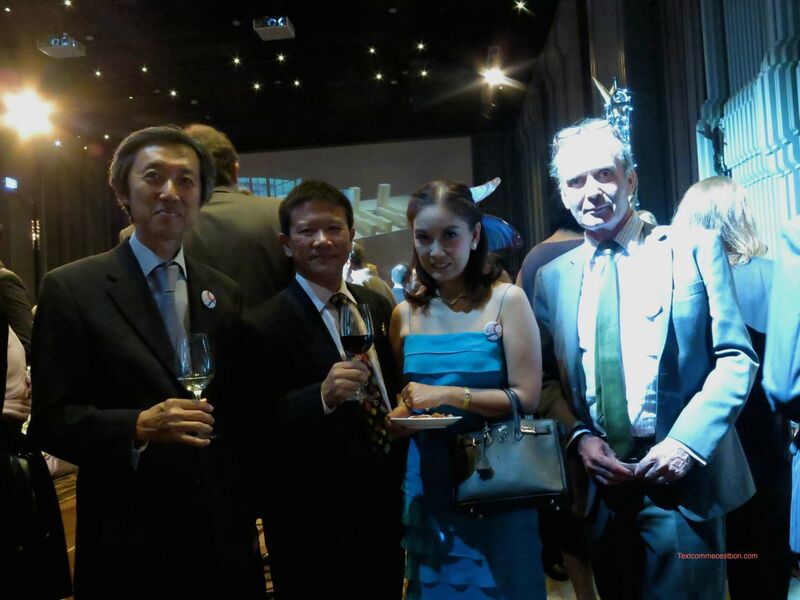 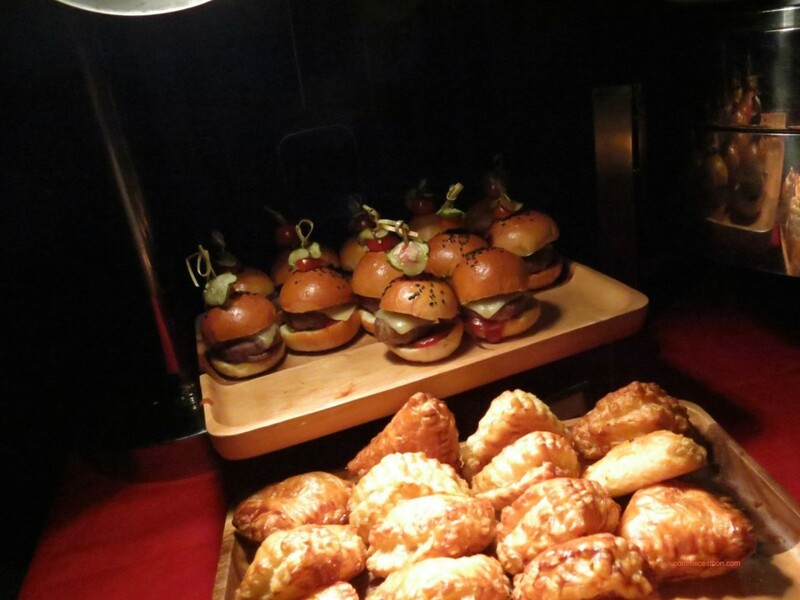 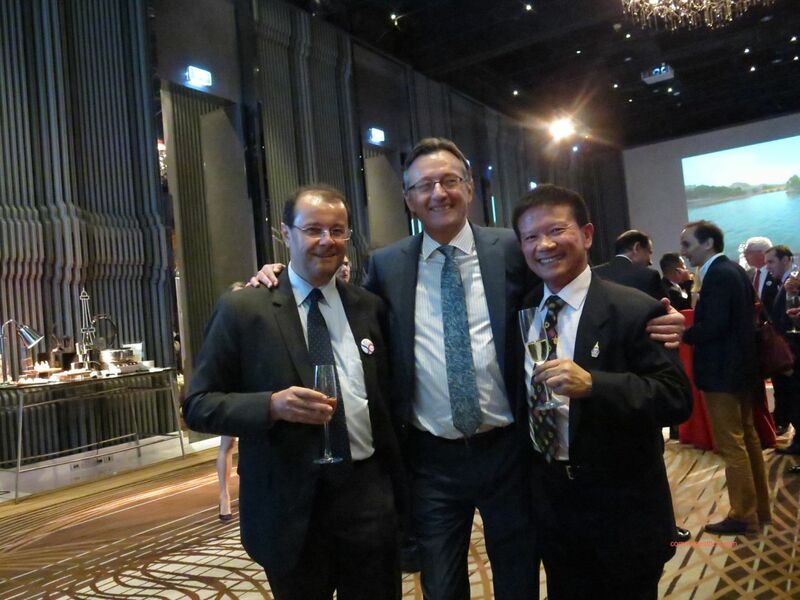 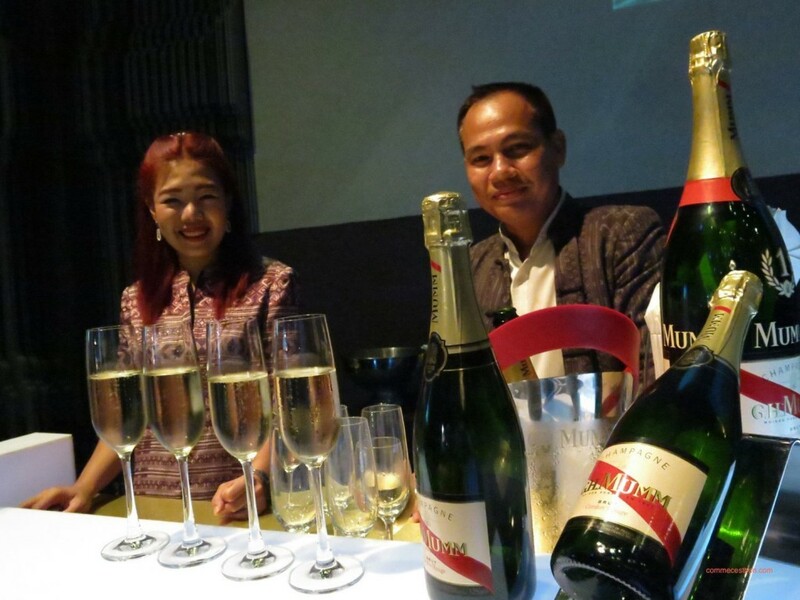 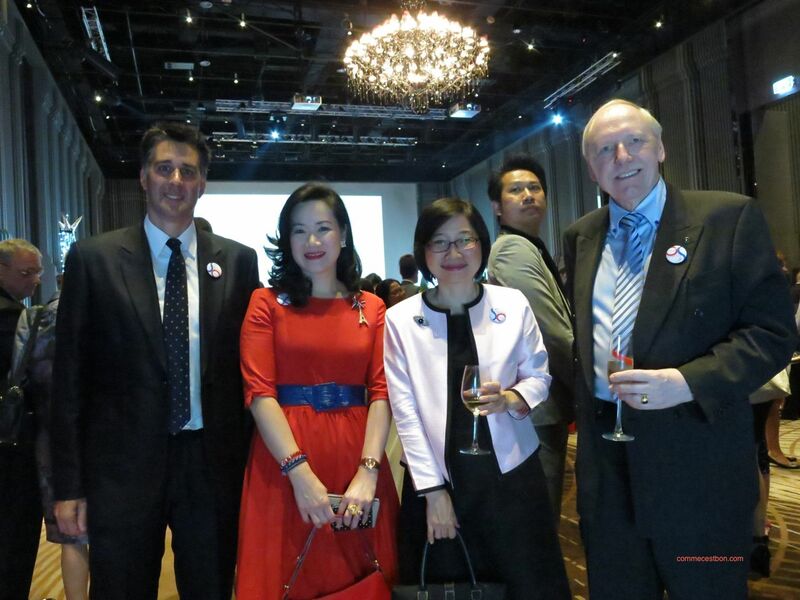 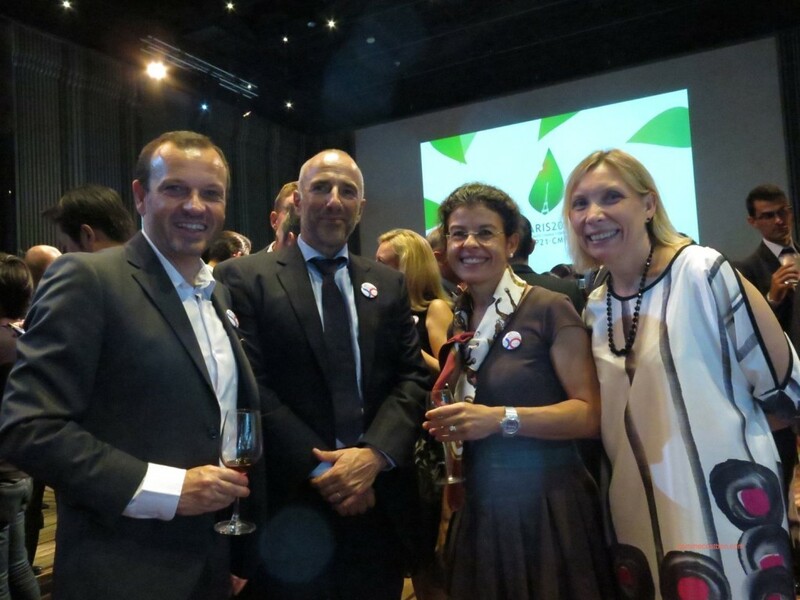 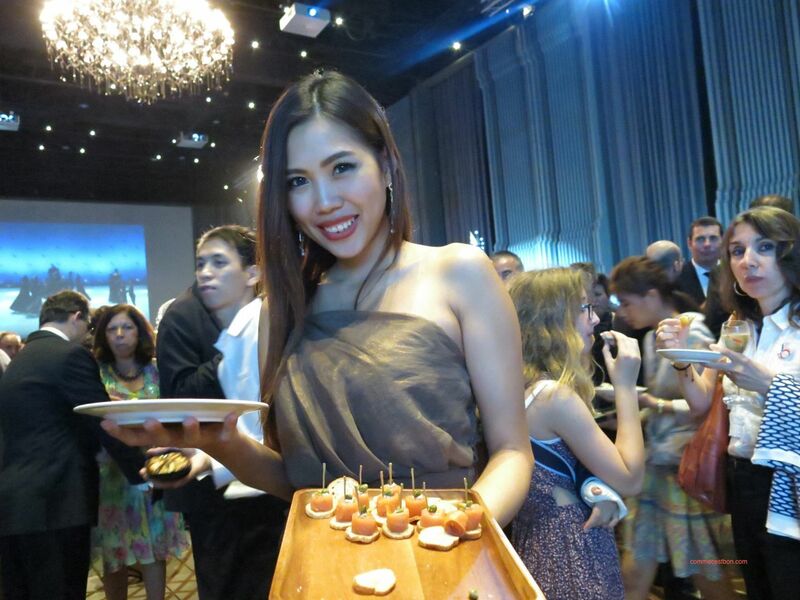 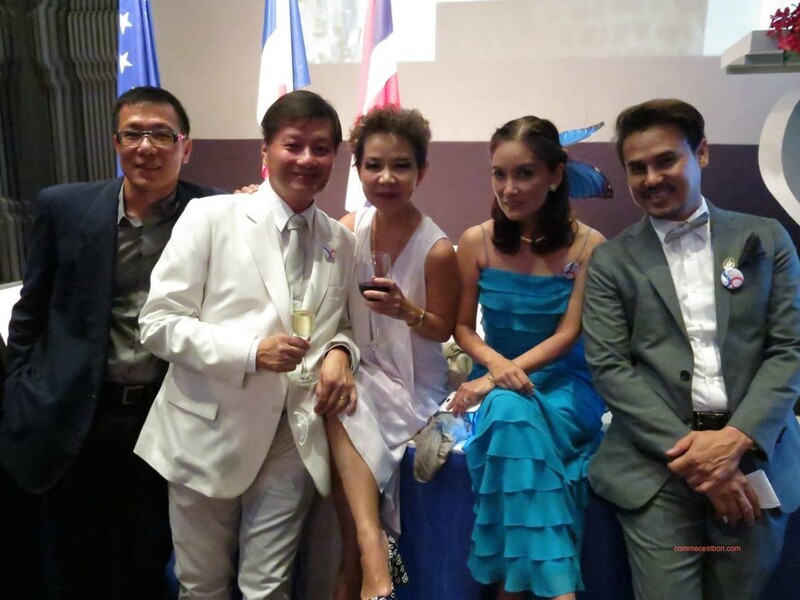 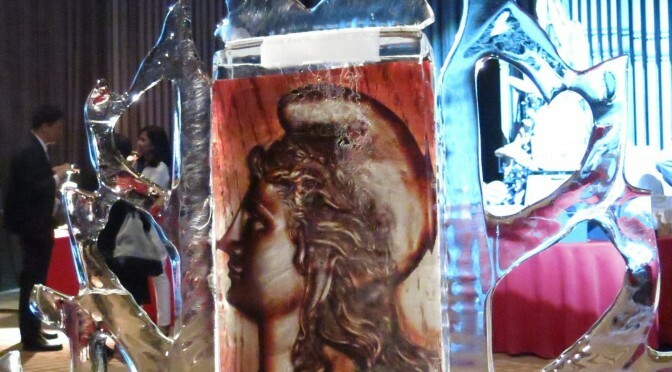 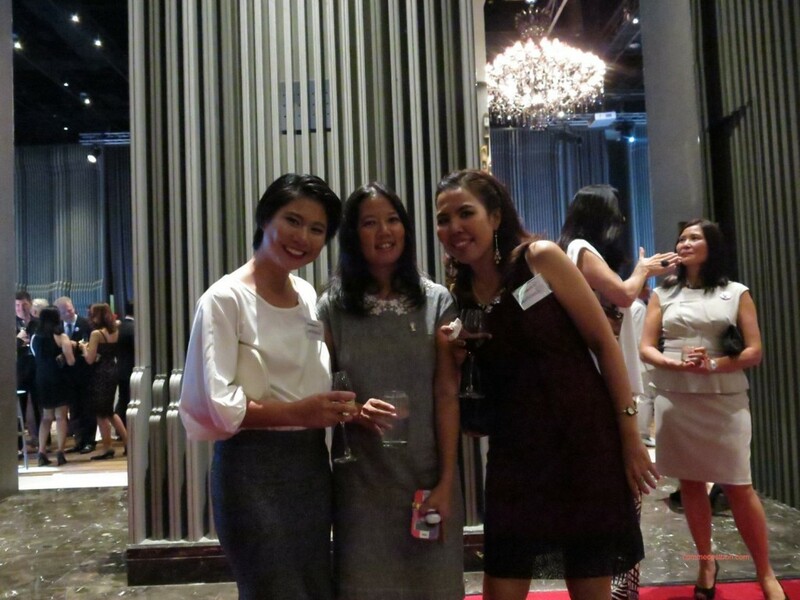 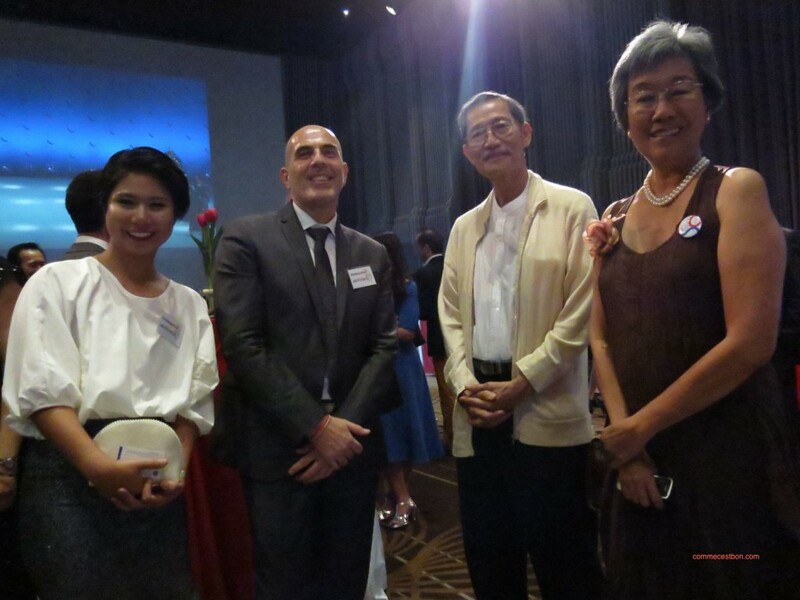 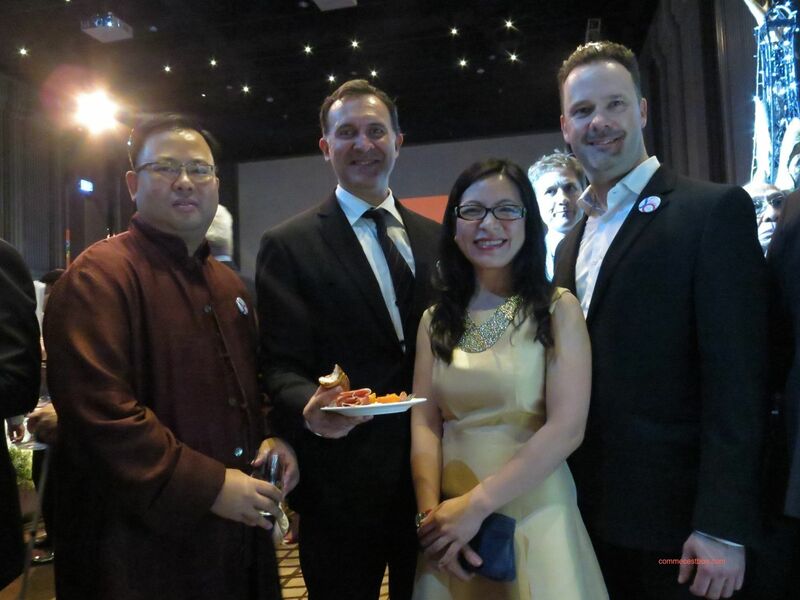 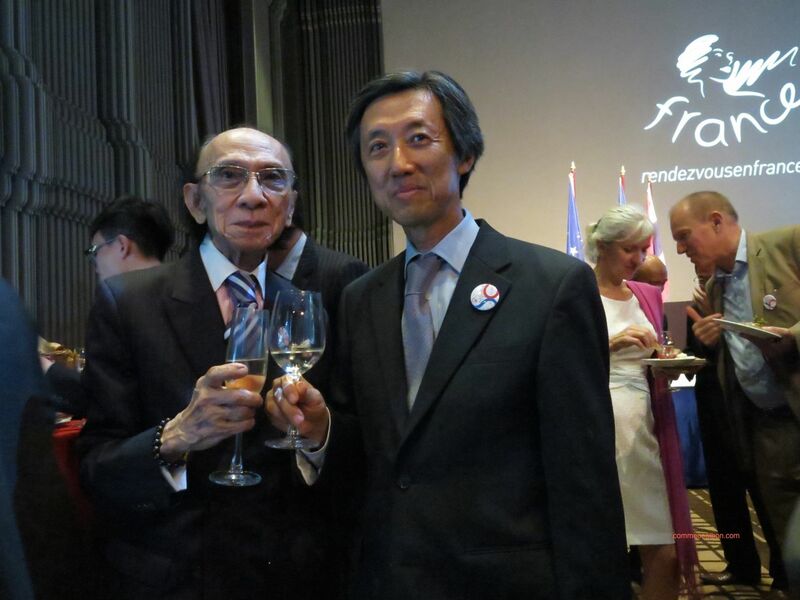 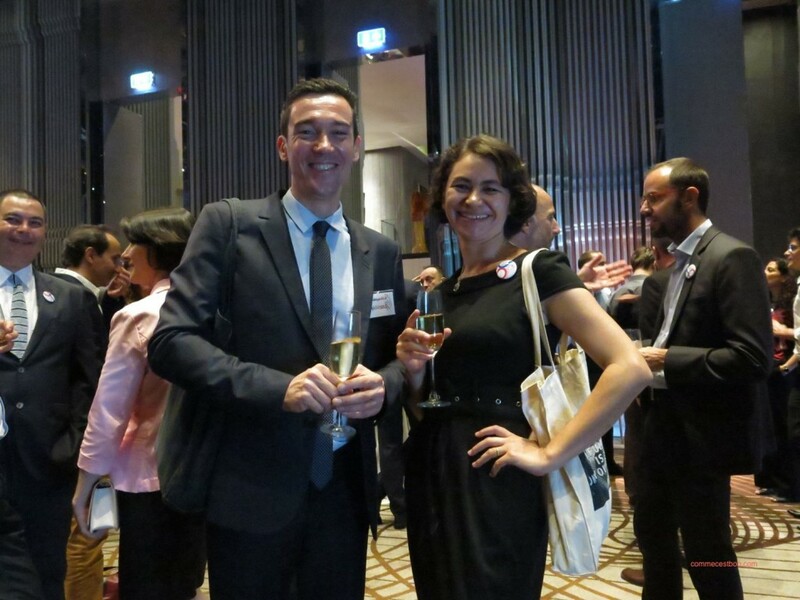 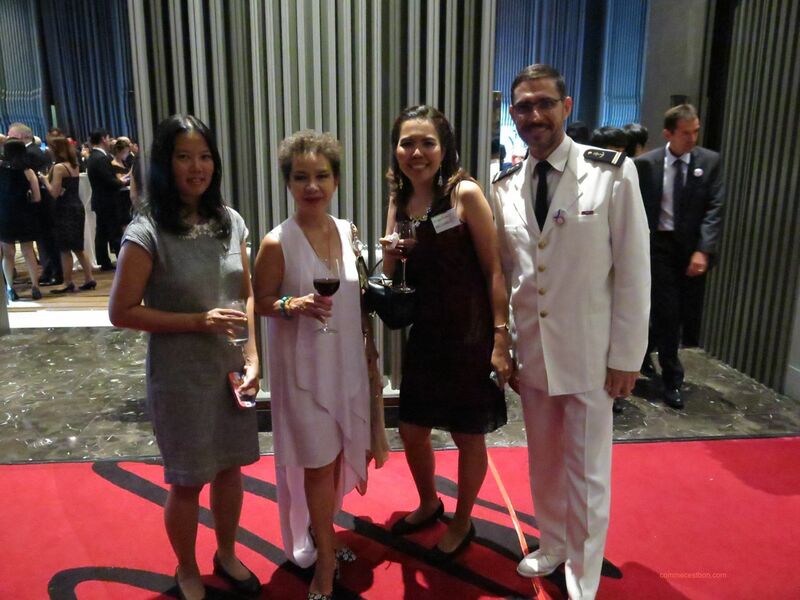 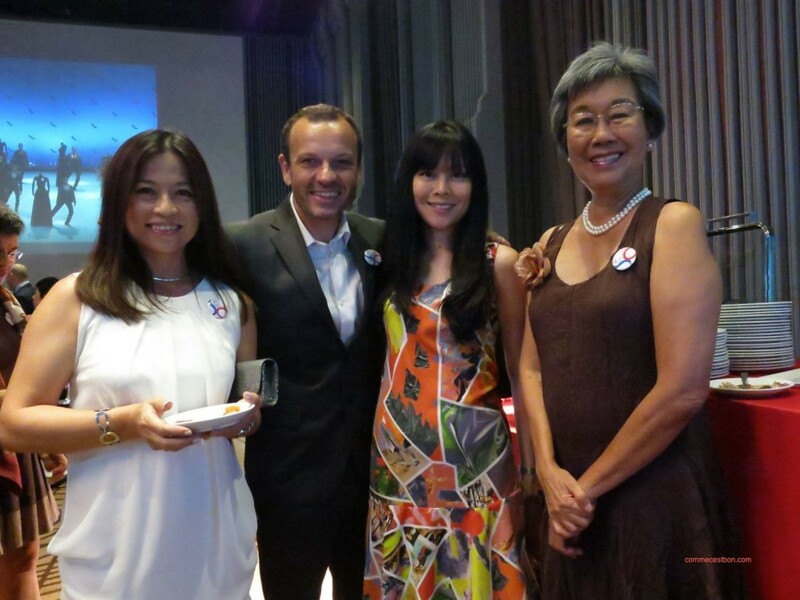 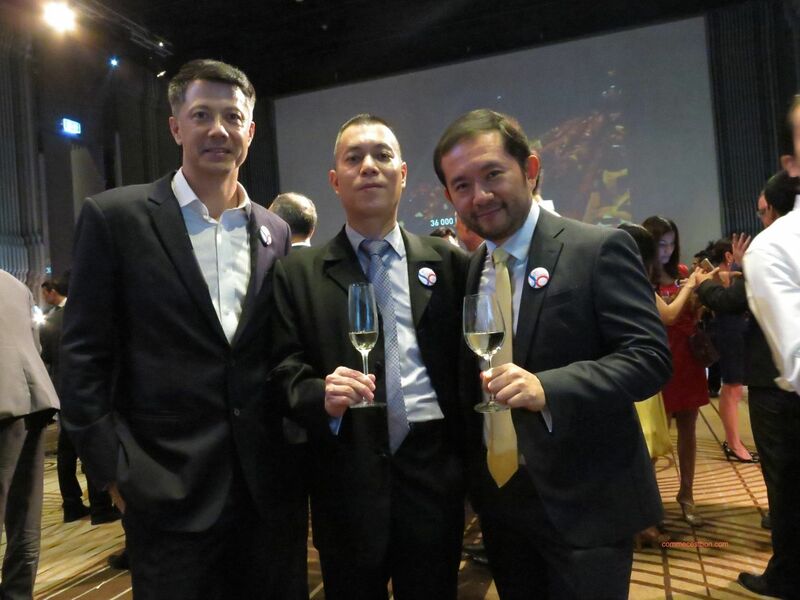 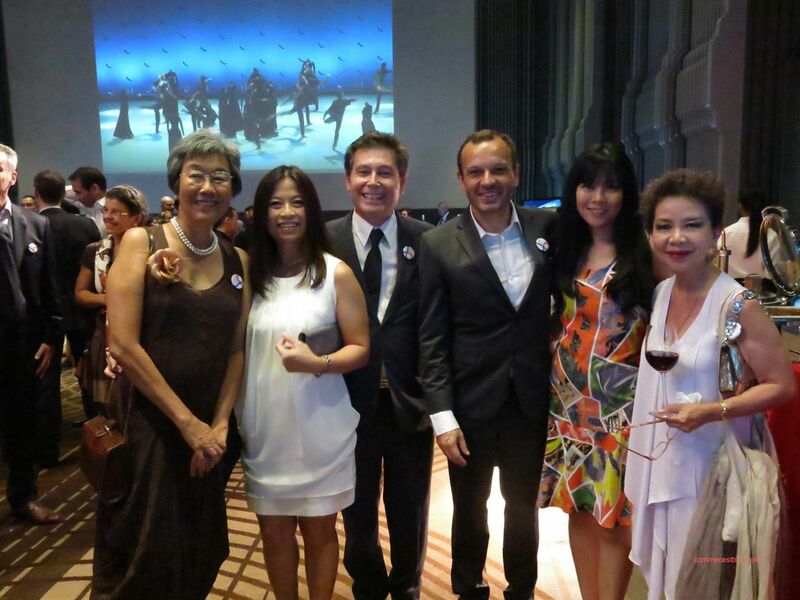 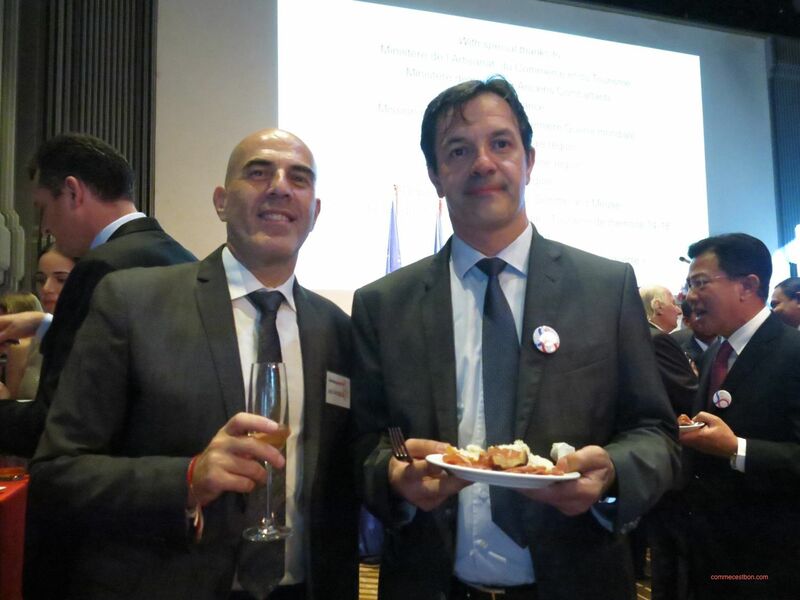 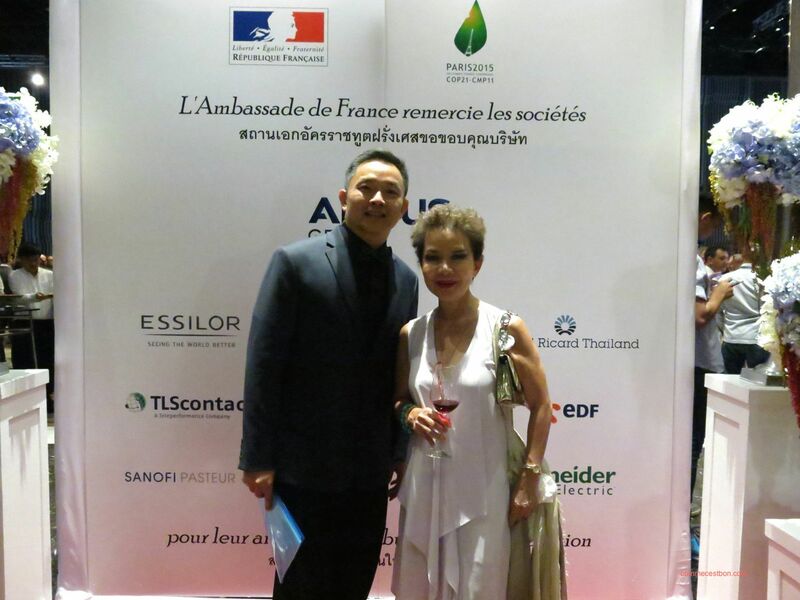 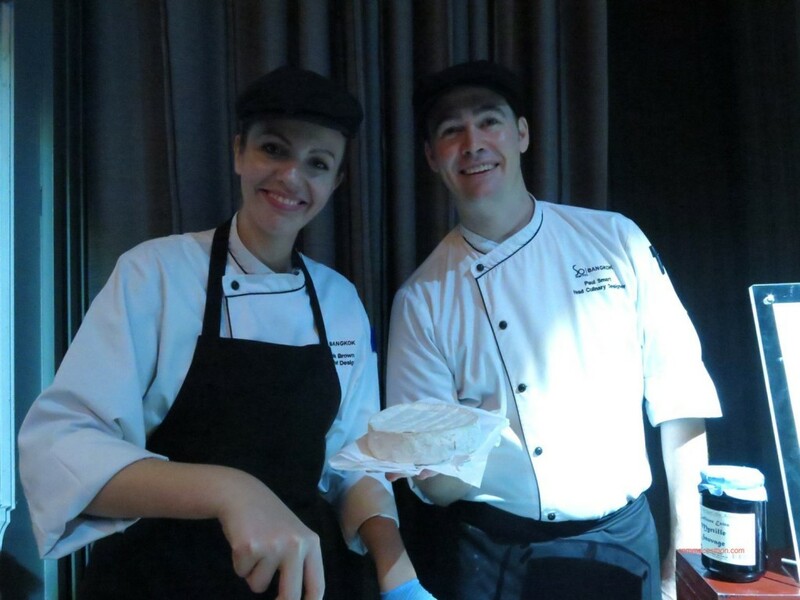 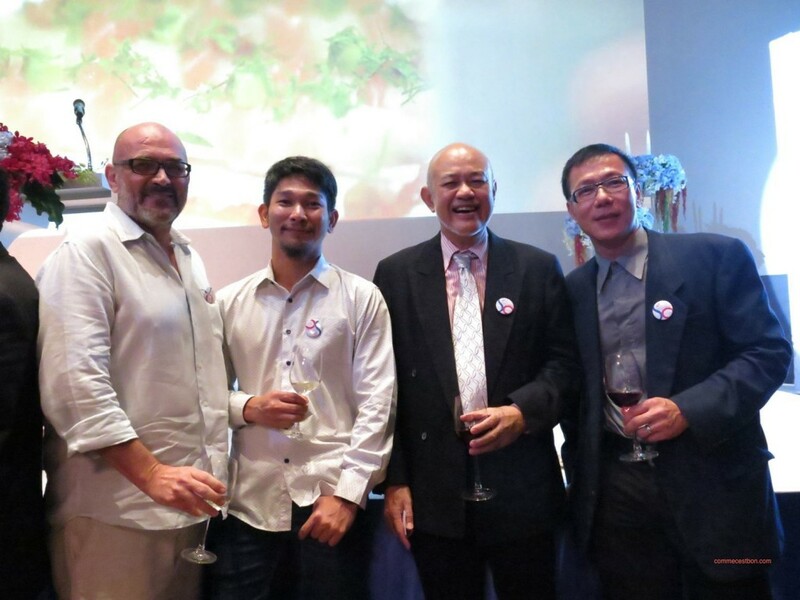 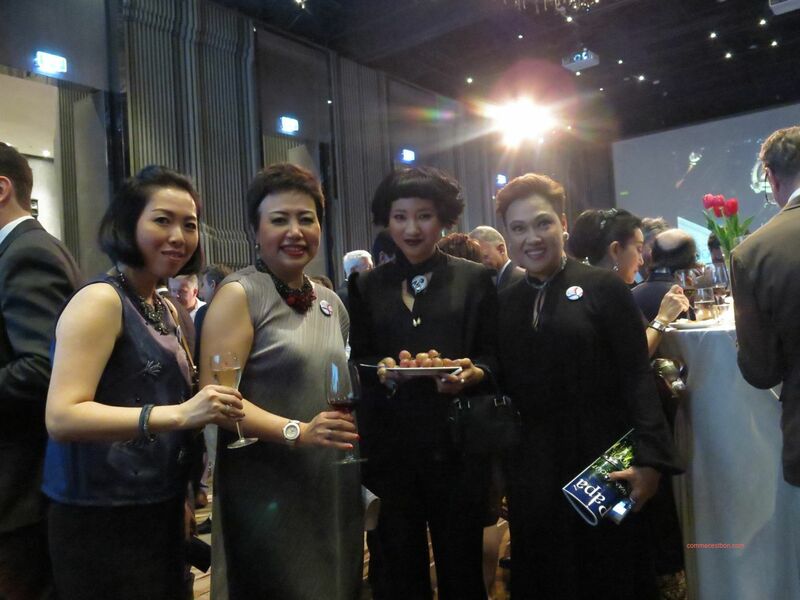 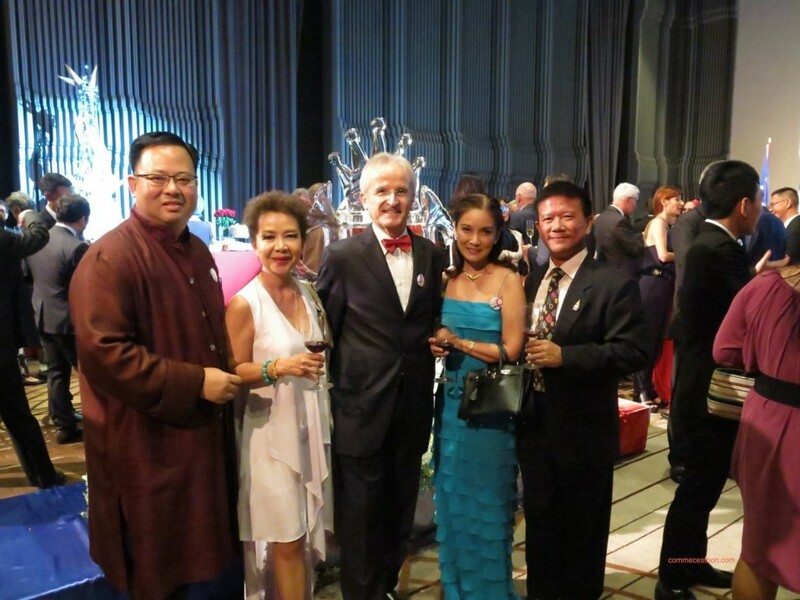 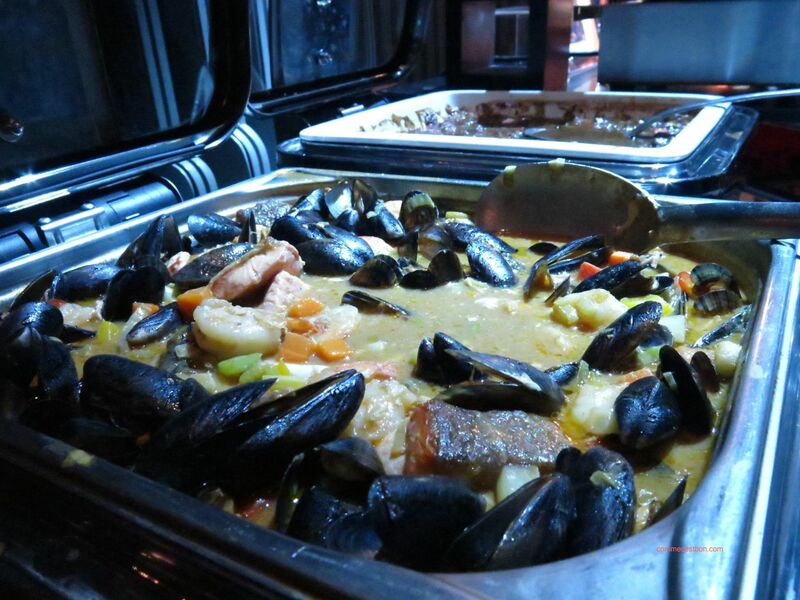 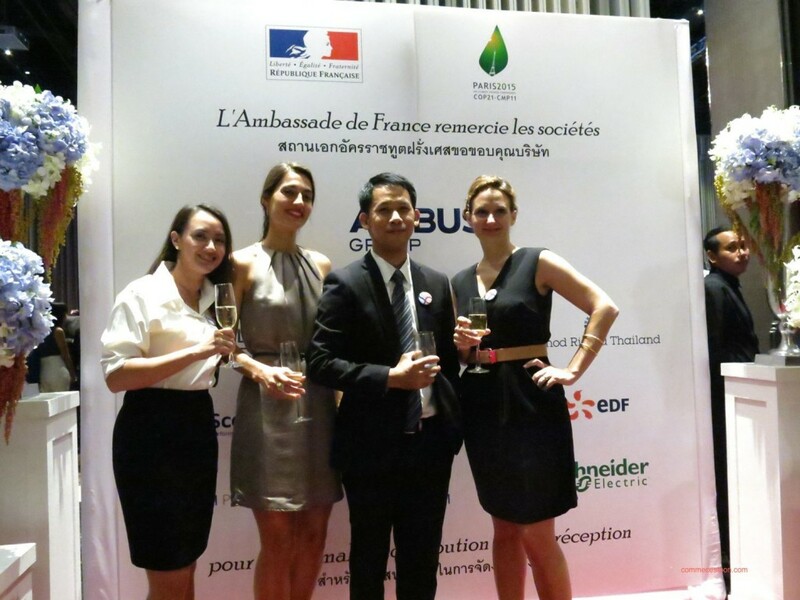 Mr. Thierry Viteau celebrated the 14 juillet – French National Day recently at Sofitel So Bangkok. 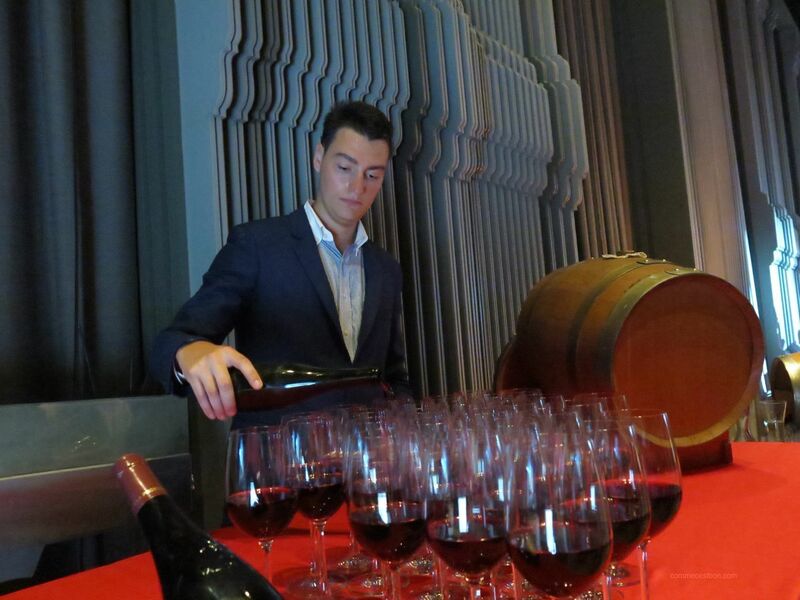 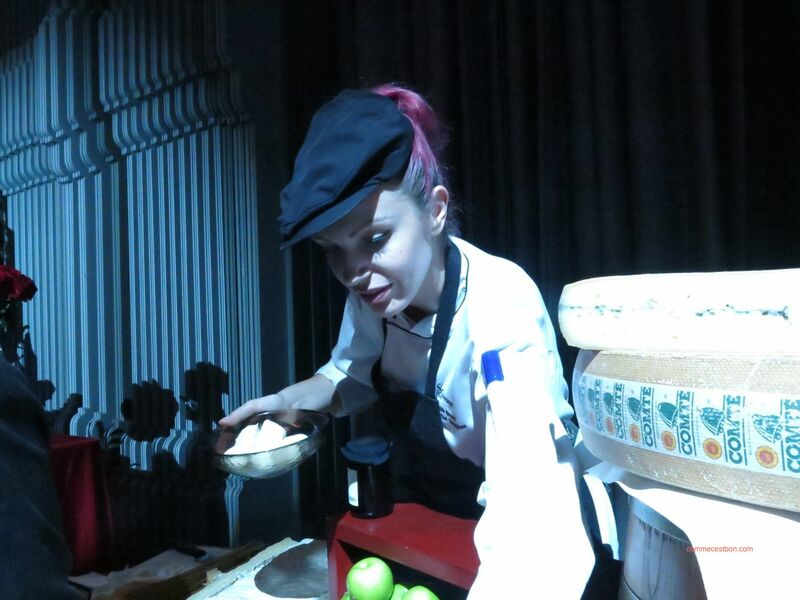 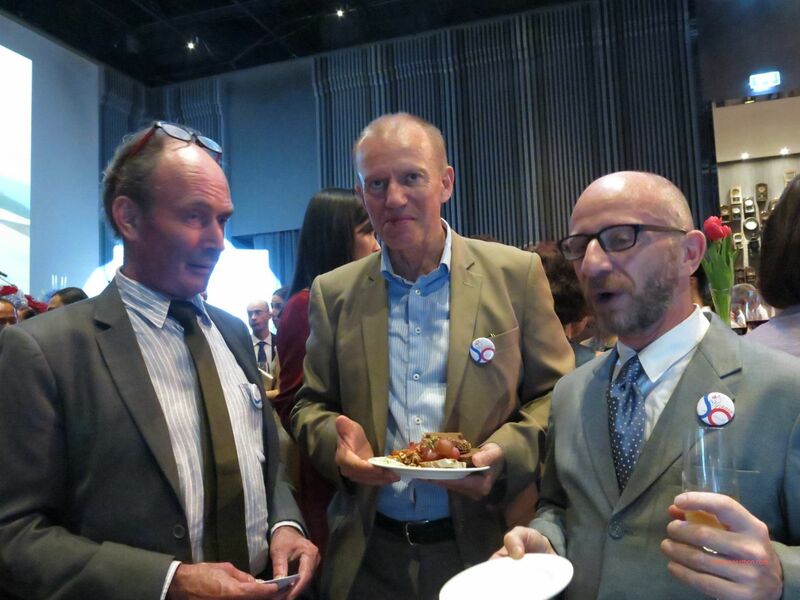 Previous PostVinexpo 2015 BordeauxNext Post3-Michelin Star Chef Jacob Jan Boerma from The Netherlands brings his avant-garde cuisine to La Scala ,The Sukhothai Bangkok, 22 – 26 July 2015.